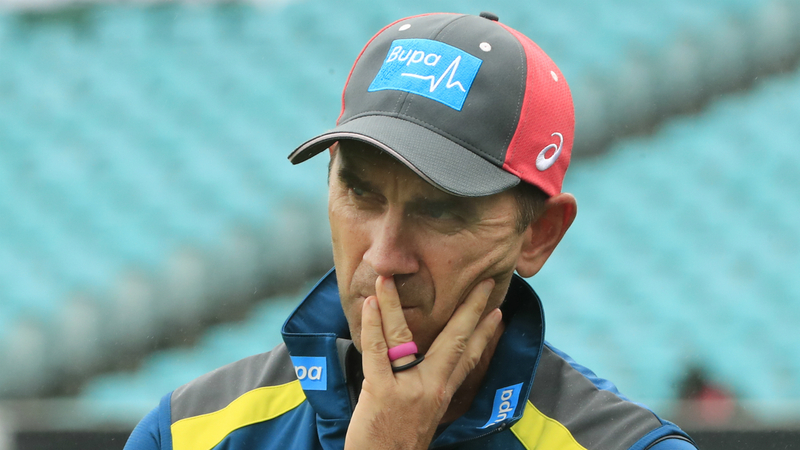 Langer was asked about Maxwell – who has not played a Test since 2017 – on Thursday after claims the 30-year-old was told not to play county cricket on the basis he would be selected for an Australia A tour of India last year. "The truth is a beautiful thing"
"He has shown he is brilliant around the group in white ball cricket. There have been some reports about personality — it is literally false. It's not true.